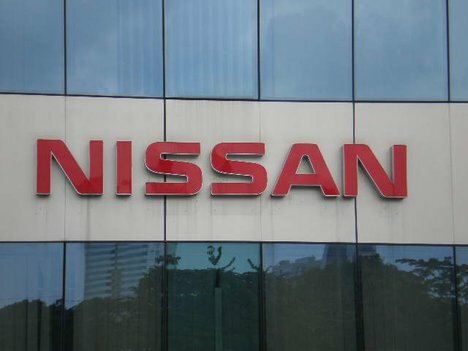 The Nissan Company has announced about its recalling of about more than 900,000 vehicles. The reason of recall is a defect of the accelerator sensor, which causing to stop of an engine. Models were produced from 2004 to 2003 are liable to repairing. The recalled models including Fuga, LaFesta, X-Trail and Serena. The owners from the United States who bought Nissan cars are not so many – only nearby 98,000 cars among them Infiniti M cars. The defect is in the accelerator sensor, as was said above. This problem may cause to unstable acceleration, and even the stopping of an engine. The repairing of this defect implies changing of the sensor and adjusting the programming of an engine control; it will take nearby hour and half. There are no information about any injuries or accidents concerned to the defect. According to the official report of the auto manufacturer, 764,800 vehicles, which are liable to repair, were launched for the Japanese car market. The carmaker plans to notify the American cars’ owners anon.